Just 20 kilometers to the east of Tokyo at the Makuhari Messe in Chiba, CEATEC is winding down, following a gadget-filled week where impressive prototypes appeared to outnumber consumer devices. Unlike IFA in Berlin, which is just as much for the public as it is for industry insiders, Japan’s consumer electronics show gives manufacturers a chance to show off their prototypes and components to a smaller, mainly local audience. Many products announced here will never leave the country’s shores, but can inspire future devices that will be marketed to a worldwide audience. Click through our gallery below for a broader look at the show, then jump past the break for a roundup of our CEATEC 2011 coverage. Arigatou gozaimashita! Richard Lai contributed to this report. 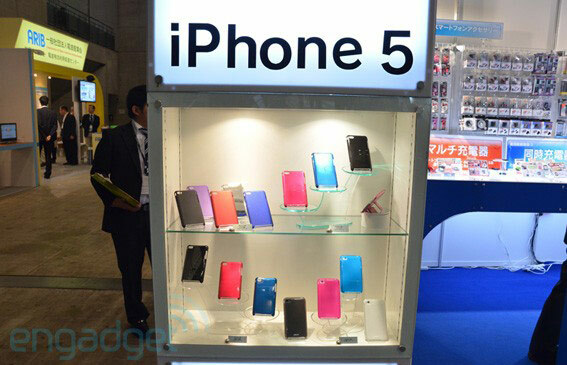 CEATEC Japan 2011 wrap-up originally appeared on Engadget on Fri, 07 Oct 2011 16:58:00 EDT. Please see our terms for use of feeds. Well, it was fun while it lasted, but Xperia Play users can no longer claim Minecraft Pocket Edition as their own. An updated version of the app has hit the Android Market today, bringing with it support for a range of additional devices running Android 2.1 or higher — although it’s still said to be “Xperia Play optimized.” Same $6.99 price tag as before, but there is a free demo version available if you’re still not sure about the whole Minecraft phenomenon. 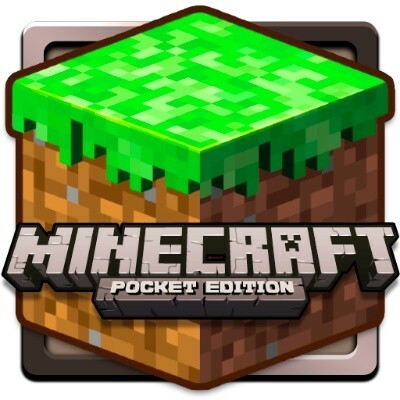 Minecraft Pocket Edition rolls out to non-Xperia Play Android devices originally appeared on Engadget on Fri, 07 Oct 2011 16:32:00 EDT. Please see our terms for use of feeds. Sony’s timing could have been better with the Reader WiFi PRS-T1. The device, which was unveiled back at IFA in late August, is set to launch within a fortnight. In the intervening time, Amazon, the clear leader in the space, unveiled two new readers — the fourth-generation Kindle and the Kindle Touch. Sony’s got a ways to go if it’s going to become a dominant force in the e-reader market outside of its native Japan, alongside the Kindle and the Nook. The PRS-T1 certainly takes some steps in that direction, both in terms of pricing and features — but is it enough to get consumers to stand up and take notice? Find out in our review after the break. 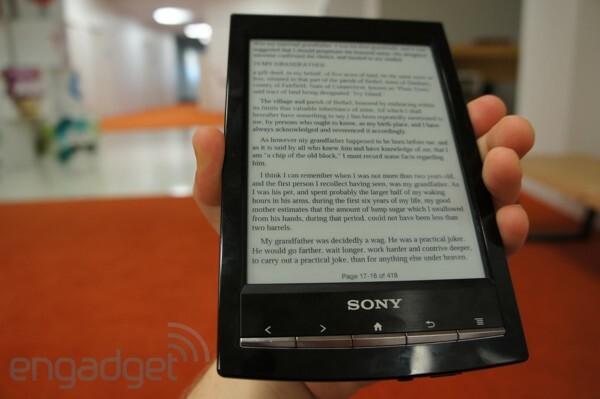 Sony Reader WiFi review originally appeared on Engadget on Fri, 07 Oct 2011 16:00:00 EDT. Please see our terms for use of feeds. This entry was posted on October 7, 2011, 5:32 pm and is filed under Mobility. You can follow any responses to this entry through RSS 2.0. Both comments and pings are currently closed.